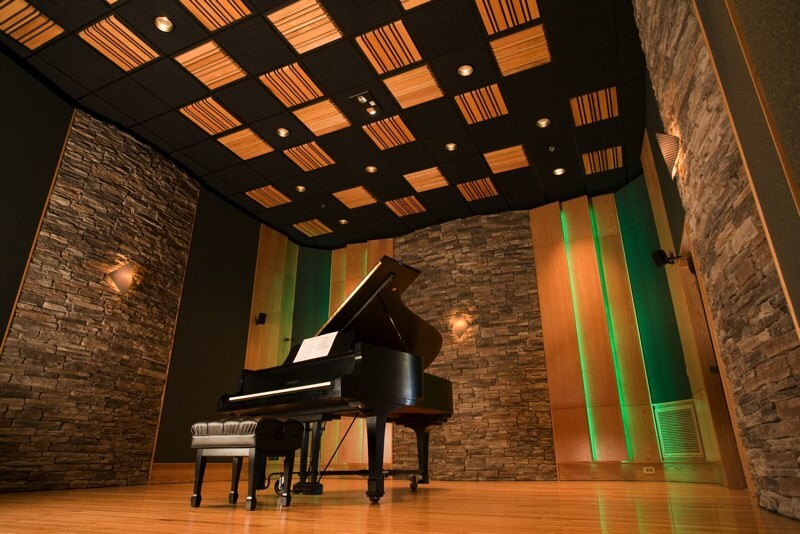 TAS offers acoustical consulting and design for studio owners, architects, houses of worship, nightclubs, restaurants, and live music venues. The needs of each can include: isolation from other spaces, quiet HVAC and electrical systems, doors, windows, as well as the acoustical signature of the rooms themselves. Since there is no cookie cutter approach that works for all, every design aspect must be considered to ensure the best performance is realized. TAS pays very close attention to the details that will make your project go as planned and provide you the end result that you were looking for. Watch as Michael Wagener of Wireworld gives Dave a mention on his video.